Found 9 file extension associations related to TaxCut Home & Business for Mac and 8 file formats developed specifically for use with TaxCut Home & Business for Mac. TaxCut Home & Business for Mac is accounting software used to calculate federal tax returns. With Basic Federal + E-file, tax prep is a snap. Get everything you need to complete a simple federal tax return at a great low price. 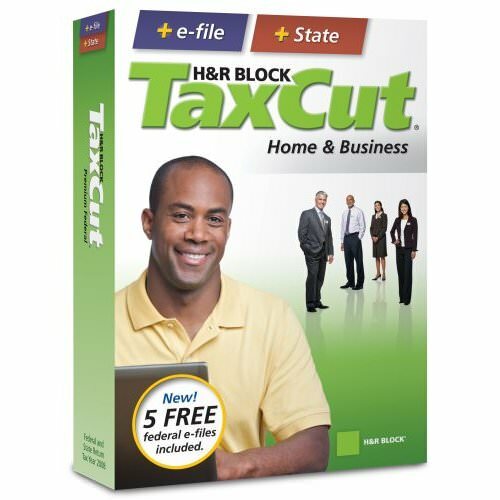 If you need more information please contact the developers of TaxCut Home & Business for Mac (HRB Digital LLC. ), or check out their product website.